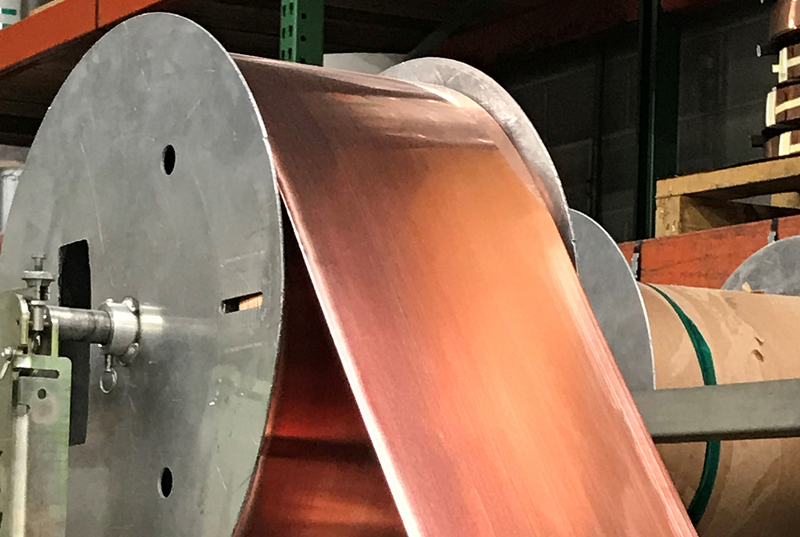 At Christy Metals, we offer the highest quality metals for your needs, which is why we are an ISO 9001:2015 and ISO 14001:2015 certified distributor and service center of Ferrous and Non-Ferrous Metals. Count on us to provide top-quality service, every time. We ship everywhere so that you can access the best metals, no matter what. With over 40 years of experience, our team of experts will make sure that you find the right product for your project. 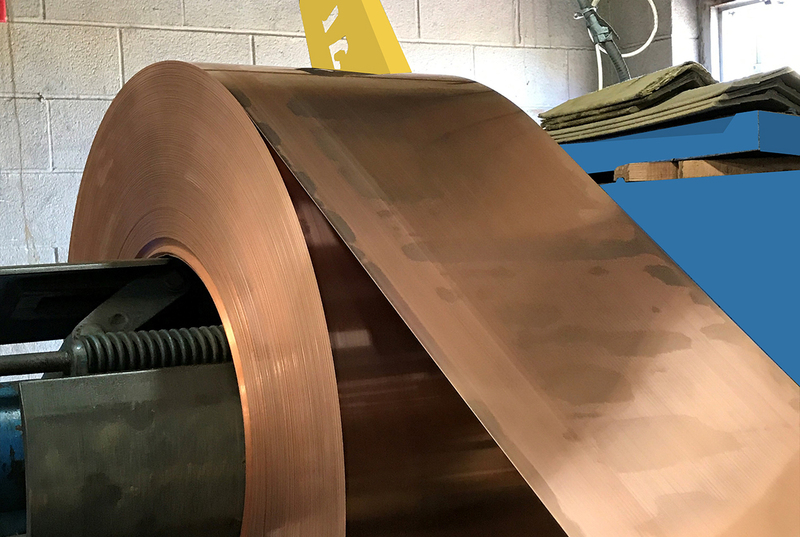 Custom Metal Products – Christy Metals Illinois based corporation supplying industry with the finest metal products and services since 1964. Christy Metals is dedicated not to purchase any material that contains "conflict minerals" are described as Gold (Au), Tantalum (Ta), Tungsten (W) and Tin (Sn) which directly or indirectly finance or benefit armed groups in the Democratic Republic of Congo or an adjoining country. We are implementing reasonable due diligence processes to understand where "conflict minerals" are being used in our products and to determine the source and the origin within our supply chain. We will continue to work closely with customers and suppliers to secure good practices and solutions. Founded in 1964, we have been your top provider for the finest metal products and services for over 50 years. While based in the Chicagoland area, we ship everywhere. We are ISO 9001:2015 & ISO 14001:2015 certified to distribute and service both ferrous and non-ferrous metals. This ensures that you receive only the finest quality products. 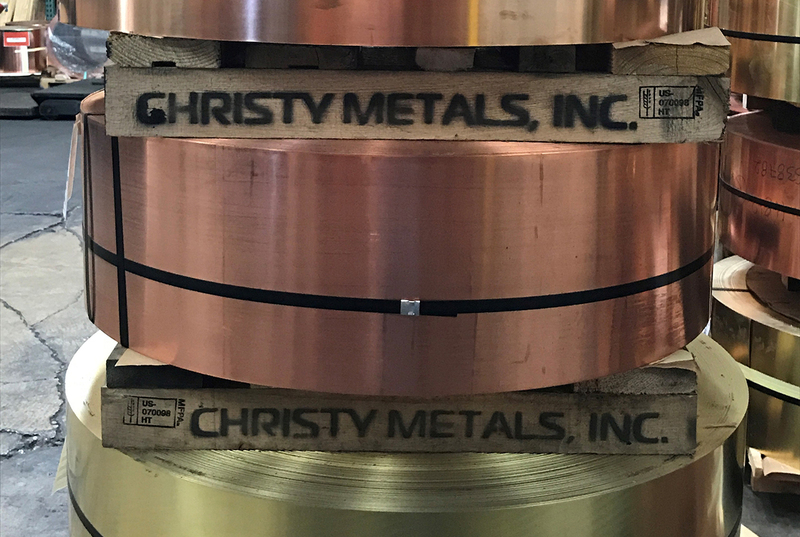 Begin planning and building your order with Christy Metals today. Request a quote from us to find out why we are considered a leading provider of fine metals.